The Boston Celtics. Where to start? Well, let's start with the hiring of head coach, Brad Stevens. Mr. Cinderalla. The man who coached the Butler Bulldogs to the championship game, in consecutive seasons (2010, 2011), but went on to lose to Duke and UConn. This is a huge addition to the Celtics, after dealing Doc Rivers to the Clippers. Stevens, known as the best "x's and o's" coach around the country, and a guy everybody loves, is a great fit for a possibly rebuilding Celtics squad. 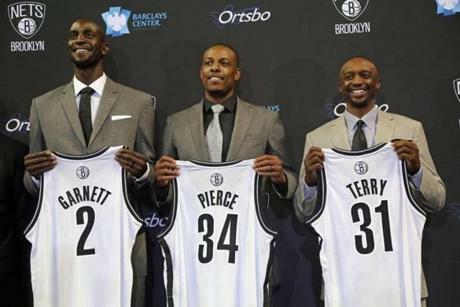 Now, onto the blockbuster trade that sent two of the Big Three to the Brooklyn Nets. Paul Pierce, Kevin Garnett, Jason Terry to the Nets, in return Boston acquires Gerald Wallace, MarShon Brooks, Kris Humphries, Kris Joseph, and Keith Bogans. So, the Celtics will be without Paul Pierce for the first time since 1996, and without Kevin Garnett for the first time since 2007. It could be possible that the Celtics are aiming for a lottery selection, with a class led by highly praised prospect, Andrew Wiggins. Who is going into his freshman season with the Kansas Jayhawks. 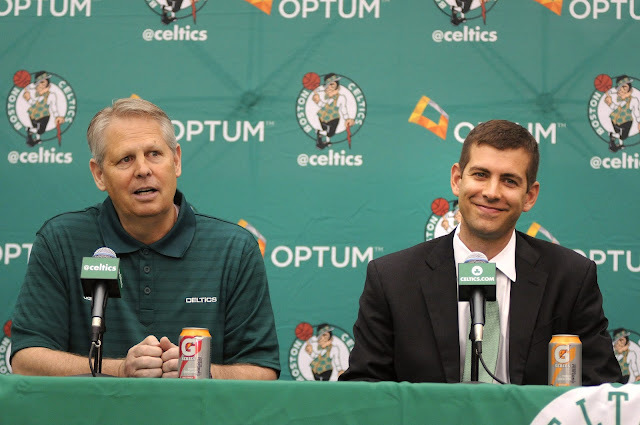 With the roster that they have, it is possible that the Celtics could make something happen. With a young, very athletic squad, anything is possible. 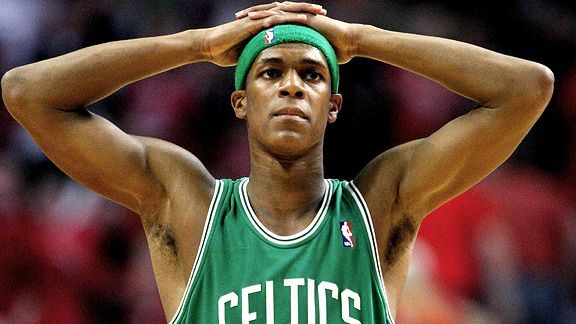 Behind the leadership of Rondo, scoring shouldn't be much of an issue. With Jeff Green finally healthy, and starting to look more like the guy they traded for, Sullinger healthy, contributing on the boards, with Bradley only getting better, And the rookie Kelly Olynyk, who is known for his shooting, The Celts could be in good shape. Before tearing his ACL in the double-OT game against Atlanta, Rondo was leading the league in assists (11.2), and though he missed out the rest of the season, he finished the year atop the APG leaderboard. So, he should be capable of making this team work. 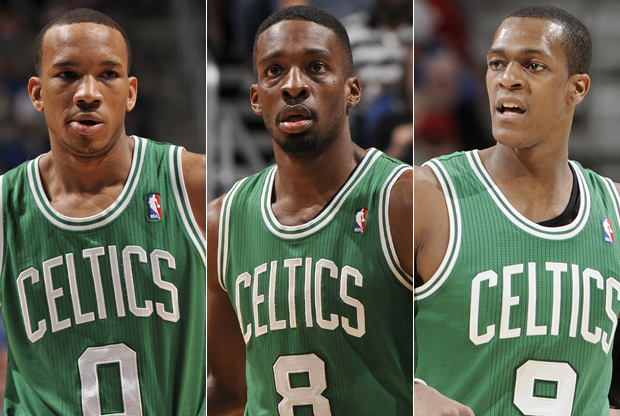 Now, from the defensive standpoint, Rondo, Bradley, Green, could be quite dangerous. But with a seven-footer like Kelly Olynyk, we can't be sure how he'll fair against the rest of the centers around the league, especially within the division. Olynyk will have to defend guys like: Brook Lopez, Kevin Garnett, Tyson Chandler, Amar'e Stoudemire, Al Jefferson, just to name a few. Coming out of Gonzaga, Olynyk wasn't really known for his defense, where his speed and leaping abilities are to blame for that. But, despite Olynyk on the floor, the other four players should make amends. The Celtics could have quite the season, or they could just be looking at a lottery pick. But, we'll just have to wait and see!